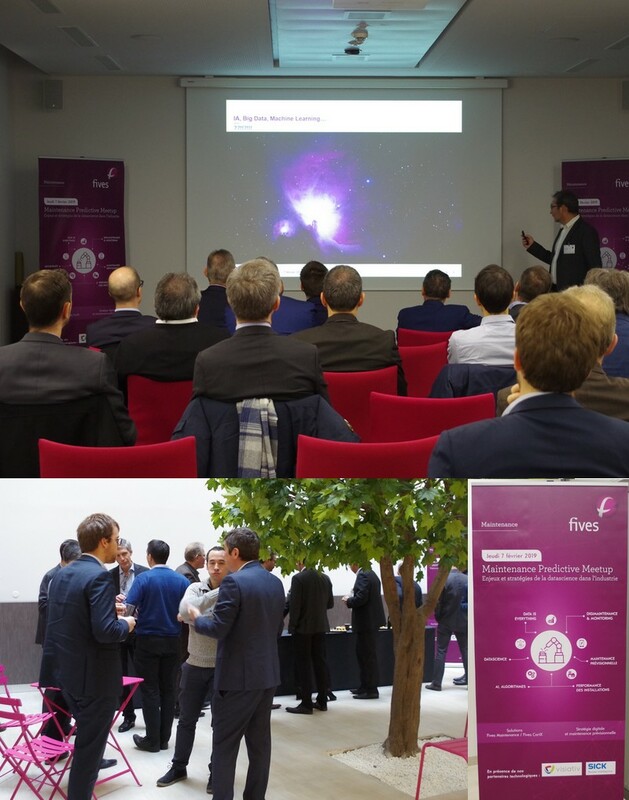 On February 7, 2019, Yemna AKBACHE (CEO of Fives Maintenance) and David ZAK (Executive Director) launched their common offer of Predictive Maintenance during the first edition of Maintenance Predictive Meetup. With their main technological partners Visiativ and Sick, this event gathered an assembly of industrialists from Aerospace, railway manufacturer, Logistic sectors. The main theme discussed was how to apply Artificial Intelligence to production and maintenance activities. Fives Maintenance, expert in industrial maintenance, brings to Fives CortX an important knowledge to facilitate implementation of the most advanced technical data processing. The predictive maintenance offer from Fives is combining complementary know-how of the two subsidiaries. 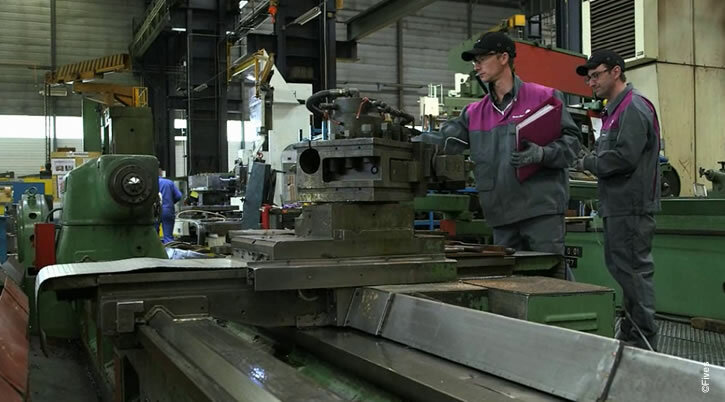 Benefits for customers are numerous: preventive maintenance targeted, optimize machine utilization rate, decrease unplanned downtime, control spare parts consumption , etc. This offer is already deployed in the Aerospace sector on machine tools and in the Logistic sector on mail sorting machines.